Joe is the CEO and Co-Manager of American Landmark. 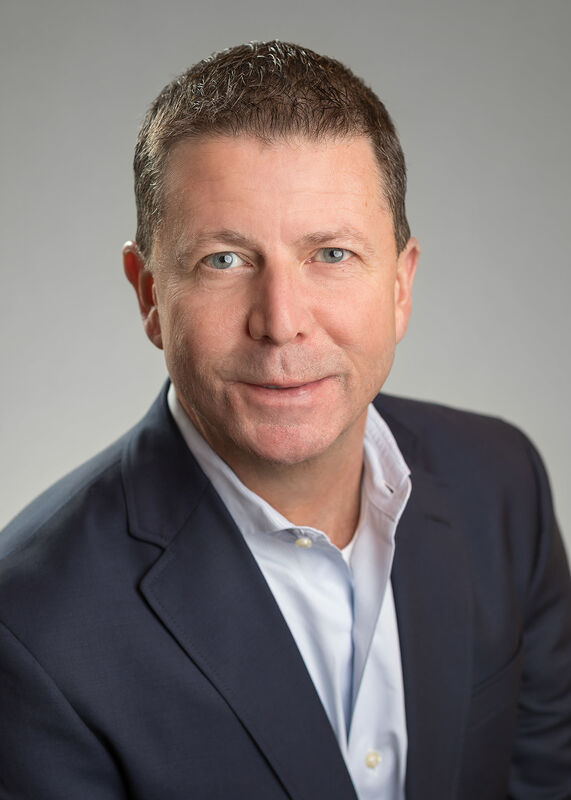 An expert in value-added and distressed real estate repositioning, and multifamily acquisitions, operations and dispositions, Joe has overseen four successful multifamily portfolio builds totaling 100,000 units, with a value in excess of $7 billion, over the last 15 years. He was the original founder of Landmark Apartment Trust, which sold its portfolio in 2015 for $1.9 billion. Joe and his partners returned to the private sector in 2015 to begin a new portfolio build under the Electra America brand. As CEO of Electra America, Joe oversees all aspects of the company’s operations, from finance to property management. An honors graduate of Cornell University, Joe holds a Juris Doctor Degree from Delaware Law School. Joe is active in numerous civic and charitable endeavors. As President & CFO of American Landmark, and President & CFO of Electra America, Jim is responsible for the financial day-to-day management of both companies. He has over 25 years of accounting, finance and operational expertise, and has been involved in 260 asset acquisitions and 210 dispositions totaling over $5 billion in asset value over a 15-year period. Prior to joining American Landmark and Electra America, Jim was the COO and CFO of Landmark Apartment Trust. A Certified Public Accountant, Jim holds a B.S. degree from Florida State University and a M.B.A. degree (Accounting) from the University of South Florida. CEO of Electra Real Estate Ltd.
Gil joined the company in 2006 and has held numerous positions since then. 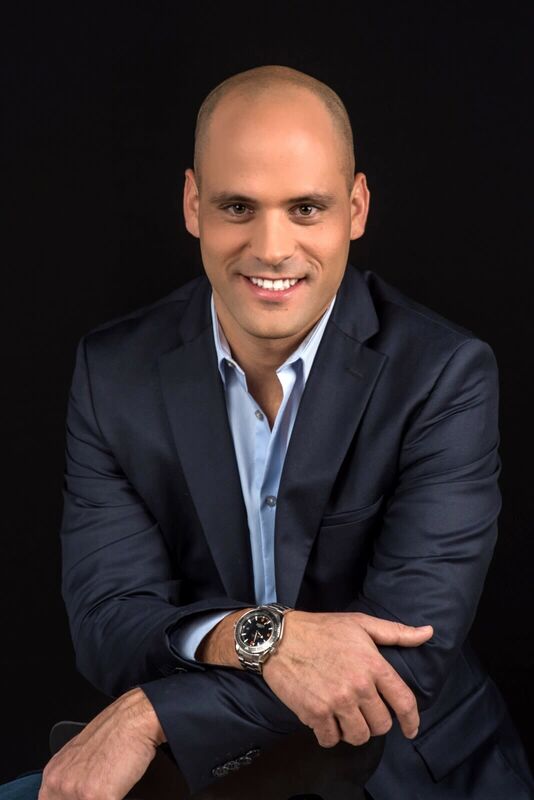 He has a vast experience in development, acquisition, operation, and disposals of properties in Israel and abroad. Christine has been engaged in the real estate investment and finance industry for over 20 years. Since 2015, Christine has closed in excess of $1 billion dollars in real estate and $720 million in debt representing over 11,000 units. 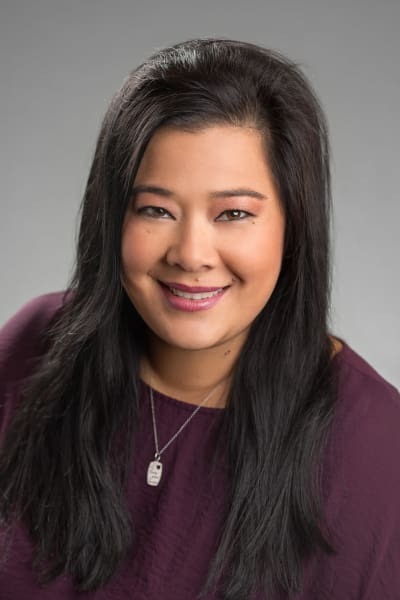 Christine has diversified real estate investment experience, having previously worked for developers on the ownership side and also debt origination and servicing on the banking side. Prior to joining American Landmark, Christine was a loan originator at GMAC Commercial Mortgage/Capmark (now Berkadia). She received her Bachelor’s degree in finance and real estate and an MBA in financial planning from Florida Atlantic University. She stays very involved in women’s education through her boarding school in the Berkshires, where she sits on Alumnae Council. Stacey serves as Chief Operating Officer of East Coast (Florida, Georgia, North Carolina and South Carolina) and is responsible for performances, enhancements and revenue management. 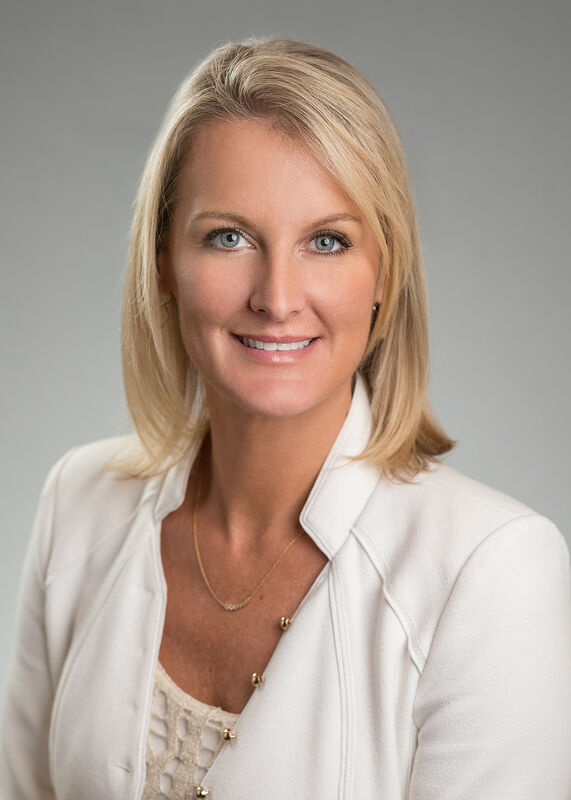 Boasting more than 15 years in residential and commercial real estate experience, Stacey previously served in various leadership roles for Cal-Am Properties, Inc, American Residential Communities and ZRS Management, LLC. Prior to joining American Landmark, she was Vice-President of Operations at Invitation Homes in Tampa. 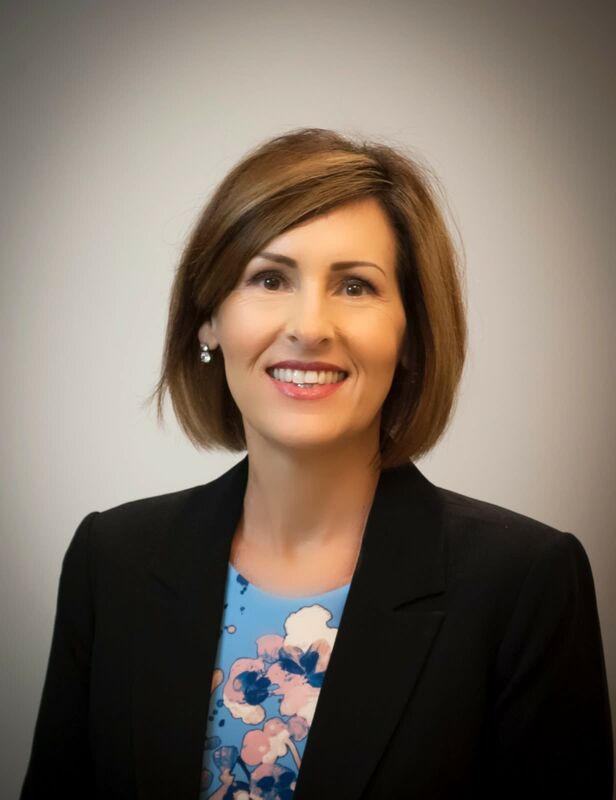 Debra serves as the Chief Operating Officer of Central and West Coast, with responsibility for managing daily operations of personnel, purchasing, administration and other departments for 8,881 units in four major Texas markets and Tennessee. Her focus is maintaining efficient team structure and performance through analytics, processes and tools, and working with the leadership team to develop plans to meet future needs. Debra, whose career spans 20 years, has experience in both conventional and tax-credit property management. Prior to joining American Landmark, she held positions with Landmark Apartment Trust, Alliance Residential Company and Walden. Debra holds the CAPS (Certified Apartment Portfolio Supervisor) designation from the National Apartment Association, and has served as a member of many committees and panels regarding education and industry trends. She has extensive experience and a distinctive management style that will support American Landmark in realizing its objectives..
Lisa brings over two decades of experience in multifamily asset management to her role as Executive Vice President of Community Design and Development. In this role, she works closely with the company’s COOs, EVPs, regional managers, contractors and vendors to plan and execute property rebranding and brand management, building design and construction projects, resident-focused events such as grand re-openings, and other initiatives with a brand and company culture focus. Lisa had previously served as American Landmark’s Executive Vice President for the Eastern Region. She has experience with all asset types including high-rise, mid-rise, garden and mixed use developments. Lisa is an active member of the Atlanta Apartment Association and holds an ARM® designation through the Institute of Real Estate Management and a CPM® designation. Rachel joins us with an extensive background in the property management industry which includes both apartments and single-family homes. Prior to joining American Landmark, Rachel served as the Director of Operations at Invitation Homes. 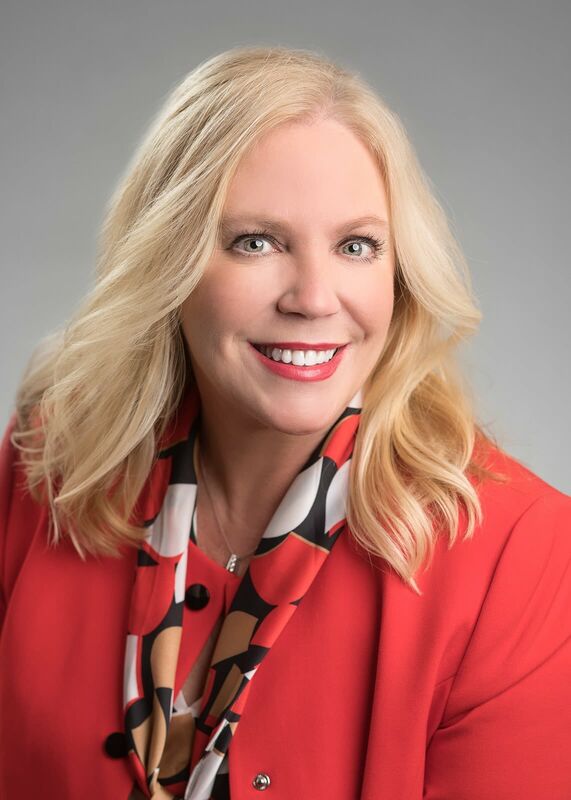 Before joining Invitation Homes, Rachel was the Regional Vice President for communities throughout Florida, with Landmark Residential for nine years. Throughout her career, Rachel has focused on resident retention, occupancy, marketing and team development while gaining an aggressive return on investments for her investors. Rachel carries a Florida Real Estate License and currently studying to obtain her Florida Brokers License. As Vice President of Construction, David has direct responsibility for the planning, management and execution of construction activities across the full portfolio. 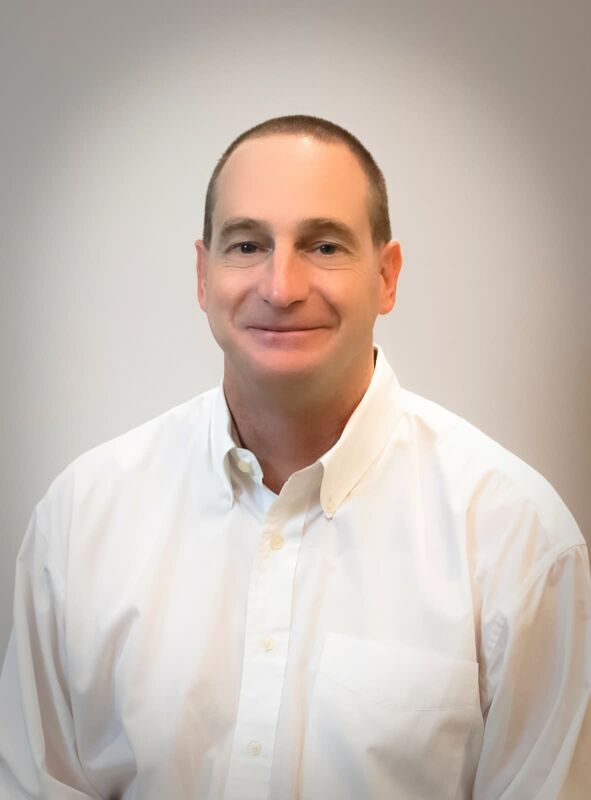 He has over 25 years of experience in development, new construction, renovation and redevelopment of multifamily assets spanning 17 states with over $500MM in completed projects. 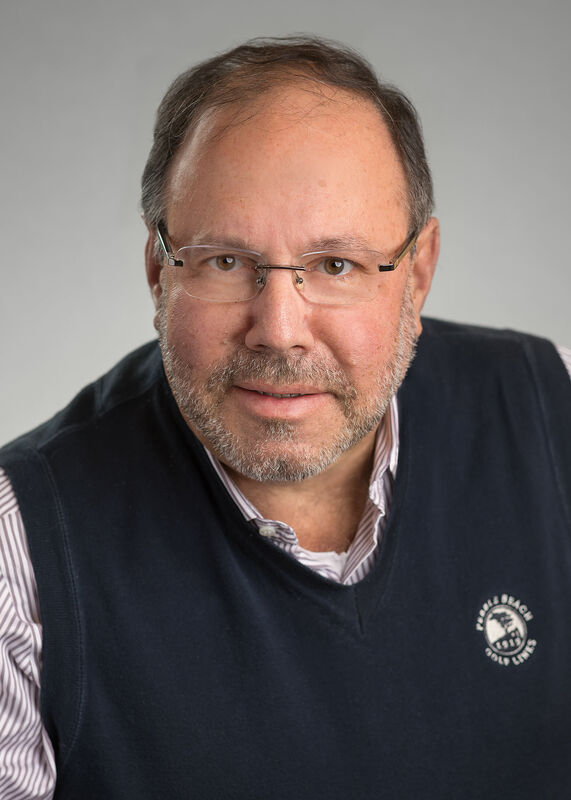 Prior to joining the team at American Landmark, David served in senior construction and development roles for Signature Development, Apartment Investment and Management Company (AIMCO) and Tri-Town. He is also is licensed as a Contractor, Construction Supervisor and Real Estate Broker. Hollie Lawing is the Executive Vice President of Revenue Management. In this role, she is responsible for revenue management of the firm’s portfolio including acquisitions, renovations and dispositions. 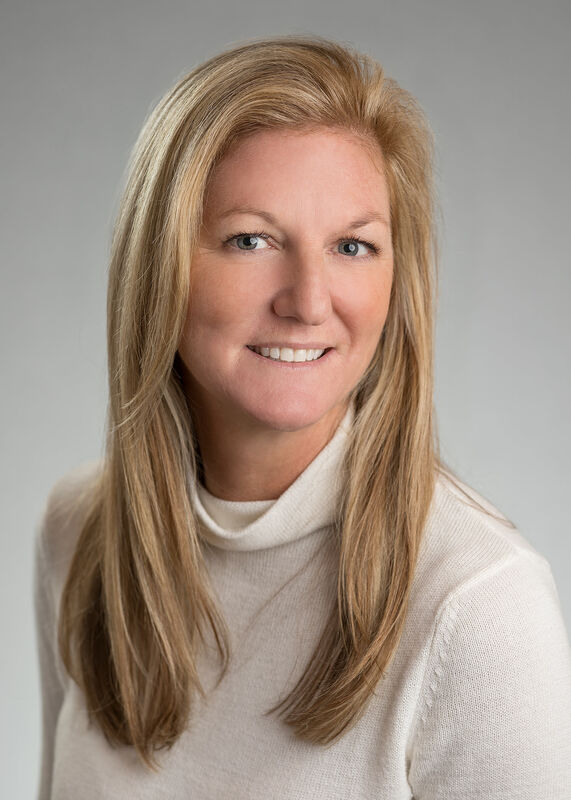 With over 17 years of commercial real estate knowledge in the multifamily sector, Lawing launched her career in leasing and rapidly moved through various community roles. Prior to her role at American Landmark, she served as a manager for YieldStar Advisory Services, a division of leading real estate software provider RealPage. She also served as district manager for a national REIT. 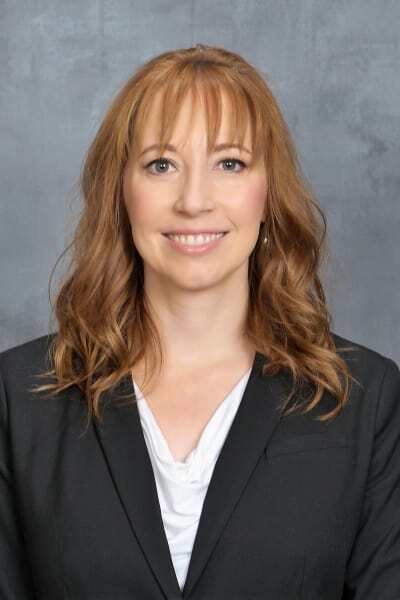 Lawing received her CAPS designation in 2014 and currently teaches real estate at the Apartment Association of Greater Dallas and Apartment Association of Tarrant County.